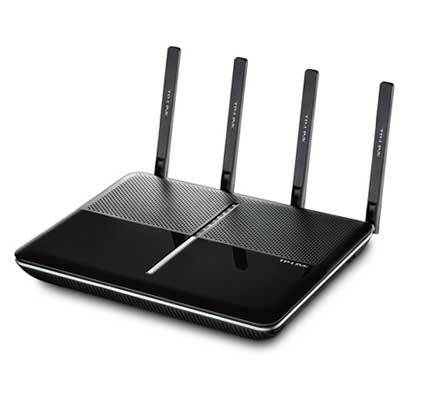 Wireless router Archer C2600 – Tp-Link wireless router is the most popular of the world. We all know that. Frist of all the Tp-Link produce many deferens kind of wireless router. Now a days the Tp-Link added more kind of new features of their new model of router. Today I am going to introduce you an amazing new model of wireless Archer C2600 router. First of all we should know why the Archer C2600 use the processor 2.4GHz and 5GHz. Because the 2.4GHz processor is able to maximum data transfer rates 800Mbps and other hand the 5GHz processor maximum data transfer rate is 1733Mbps. So that, the Tp-Link Archer C2600 is computable for you who like to play high regulation games on their home or group. Also the Archer C2600 is the best video stream your family. This is what? Maybe you asked me! But don’t worry I provide you clear knowledge about MU-EFX Chipset. The MU-EFX Chipset is a new technology on multipole stream. The Archer C2600 router use the Chipset for you who like to use the router with their friend and family. Like as five to ten WiFi devices. The MU-EFX Chipset has capacity to control many more device at the same time. 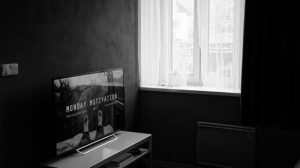 EX- You like to play game, your friend like to watch move and your baby’s like to view images. So all the thing at same time can control the MU-EFX Chipset. Now we can talk about the MU-EFX Chipset is really very useful and helpful. The Tp-Link Archer C2600 have 4 adjustable antennas if you like easily you can remove the antennas. So the all adjustable antennas is able to strong frequency for WiFi devices. Archer C2600 has four gigabit Ethernet port and one WAN port. User can connect four PC with the Ethernet cables and the WAN port is able to getting internet connection from any ISP. The Tp-link Archer C2600 has five deferent kind of buttons. Wireless On/Off Button that will help you power On/Off your wifi. Power On/Off Button also help you to stop work when you want, you can off or on your device. Their also have LED on/ off, WPS and Reset Buttons. The most important button is Reset button because in a day more time you need to reset your tp-link Archer C2600 router. The Tp-link Archer C2600 has four (4) LAN ports, their data transfer speed up to 1000Mbps. Single WAN port that up to 1000Mbps data transfer speed. Also the Tp-link Archer C2600 has two (2) USB 3.0 Ports, you can easily plugin USB, flash drive and up to 4TB external HDD. 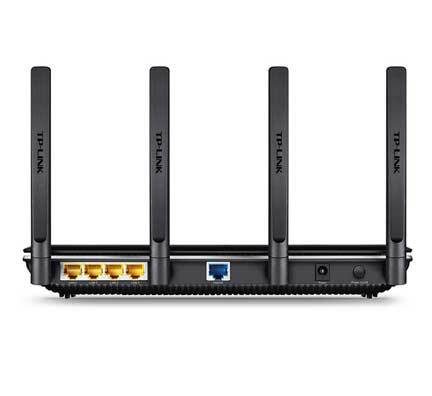 The Tp-link Archer C2600 has 802.11 ac/n/a IEEE wireless interface on 5GHz and IEEE 802.11b/g/n on 2.4GHz. So, you can easily use the wireless devices on your Tp-link Archer C2600 outer. The Tp-link Archer C2600 has up to 1733Mbps signal rate of 5GHz Band and the 2.4GHZ band up to 800Mbps. I have supporting the 5GHz band because I already use the 5GHz band of Tp-link Archer C2600 router. 5GHz band really provide me cool speed uo to 1733Mbps. This is one kind of most important interface of Tp-link Archer C2600. Becouse wireless security always usable function of any wireless outer. The Tp-link Archer C2600 has 64/128 bit WEP, and WPA/WPA2/WPA-PSK/WPA-PSK2 security systems on the router. The Tp-link Archer C2600 5GHz has guest network 1X and 2.4GHz like as same. So anyone can use wifi network 1X fester.